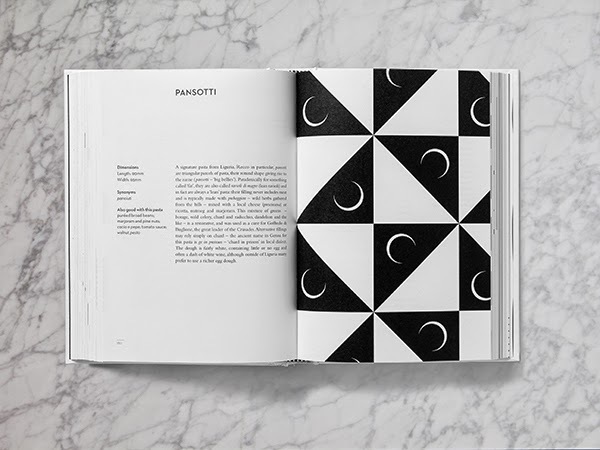 Here Design has created a cookbook that guides readers through the perfect sauce and pasta shape combinations. 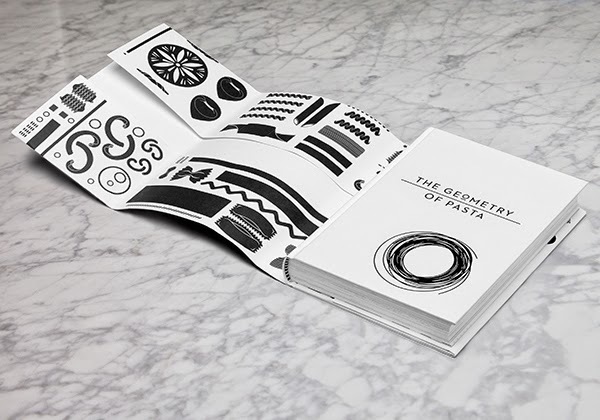 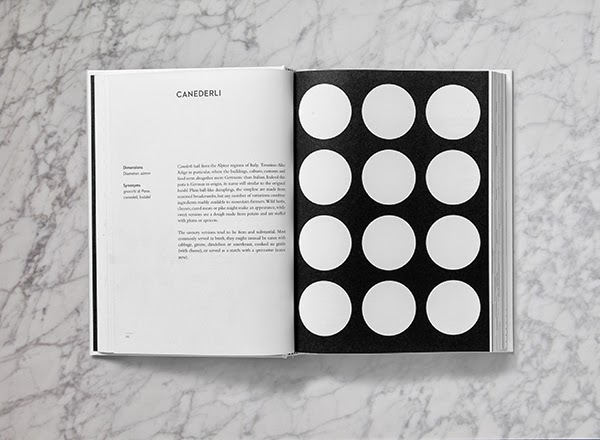 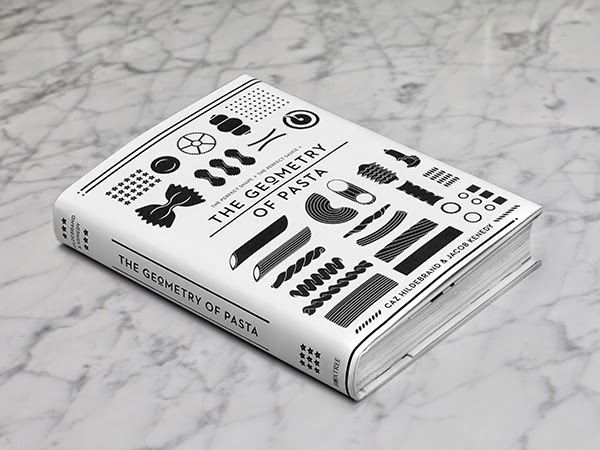 In The Geometry of Pasta, shapes are illustrated in bold black and white alongside simple methods and instructions, creating a visual and easy to follow guide. 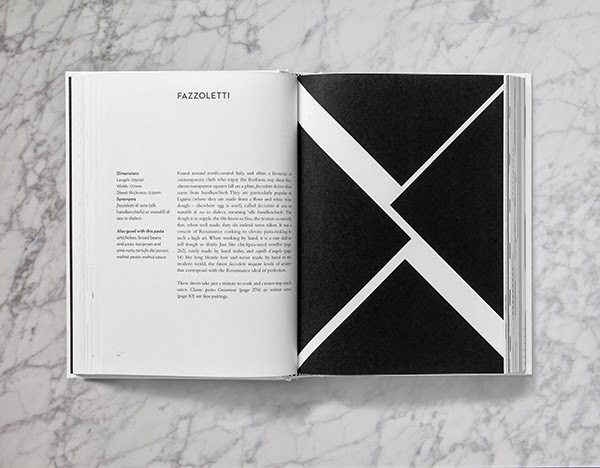 Caz Hilderband, one of the founders of Here Design, and Jacob Kendy worked closely with artisan makers in Tuscany to create delicious sauces that are matched to 100% durum wheat pasta, made in the traditional way. 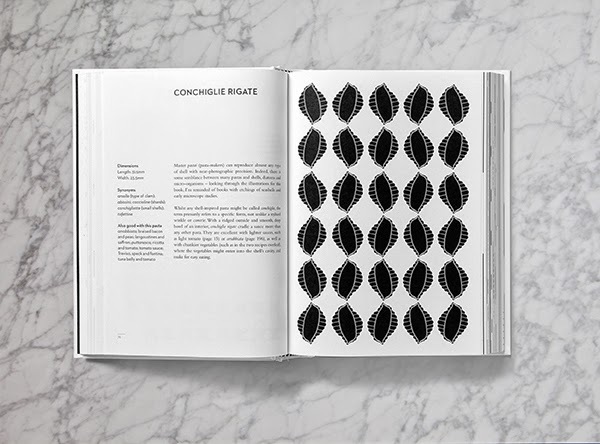 Homebuildlife subscribers can find out more about pasta trends in our report, Pasta: Form Follows Flavour.